We all feel the pressure to get the perfect gift for family members and friends. However, spending a lot of money on gifts can put you into serious debt. Every January and February, credit counselors see a 25 percent spike in the number of people seeking financial help. Many of these consumers blame their financial woes on holiday shopping. If you want to avoid this holiday pitfall, here are some tips to make the festive season more frugal. How much can you afford to spend on presents this year? Look at your finances, set a spending limit and stick to it. Knowing how much you can afford to spend will help prevent excessive spending when you are in the store. Make a list of the people who are at the top of your gift buying list. You can take that list and set spending limits for these individuals. Use the budget you made and divide it up among the people on your list. If the list is too long, try to arrange a gift lottery for your family. Many families do it and find it to make a big difference in overall spend per family member. How it works: put everyone’s name into a container and have each person draw one name. This way, each family member gets a gift and each giver only needs to buy one. During this time of the year, there are plenty of advertisements for sales. Sometimes these sales are not really sales at all. 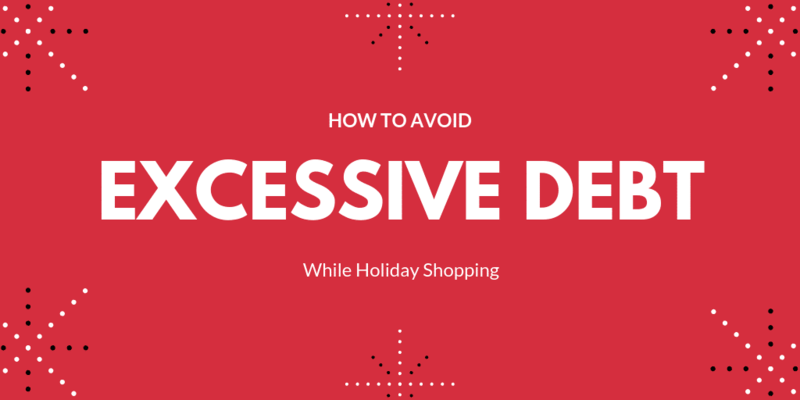 If you make lists ahead of time and avoid browsing sales (in stores or online), you can avoid getting lured into purchases you didn’t plan for. Some thrifty shoppers say leaving “emotional purchases” in an online cart for 24 hours or more before purchasing helps you cut back on what you intended to spend. When you go into a store, bring your list and the budget for the list in cash–and leave your credit card at home. You can also save money during the holidays by making gifts. Its not a good idea for every recipient—but for many of your friends and family, it’s a nice gesture and shows extra thoughtfulness. Make gifts like soap, baked goods and personalized decorations. If your financial troubles are a bit bigger than shopping problems during the holidays, don’t hesitate to consult a professional. At The Sader Law Firm, our Kansas City bankruptcy attorneys can help you determine debt relief options for your your situation. Call us at (816)281-6349 for a free consultation. ← How Many Chapter 13 Bankruptcy Filings Are Successful?